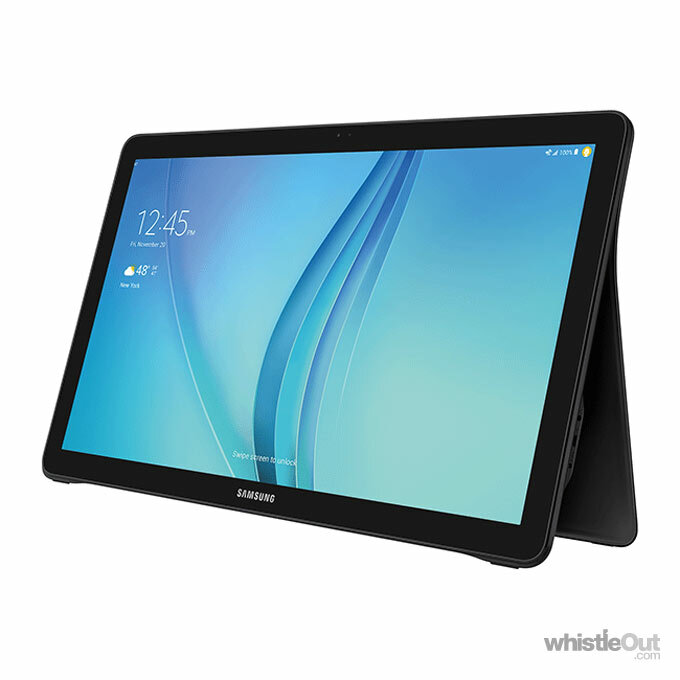 On the occasion of the official presentation of its new smartwatch at IFA in Berlin, Samsung showed of the teaser about Samsung Galaxy View, a new tablet that might just be what we told you about a few days ago. 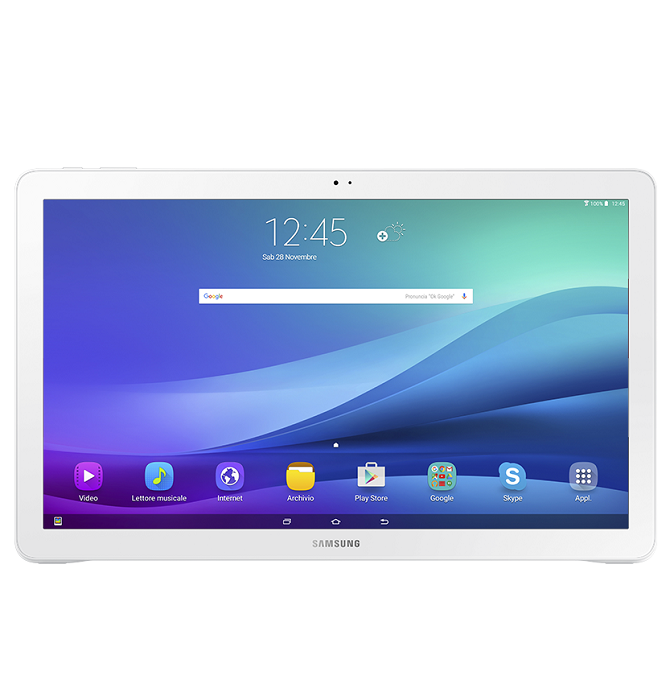 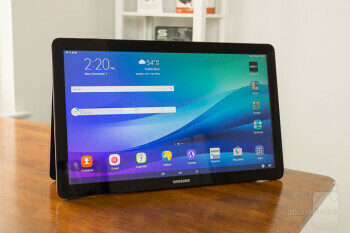 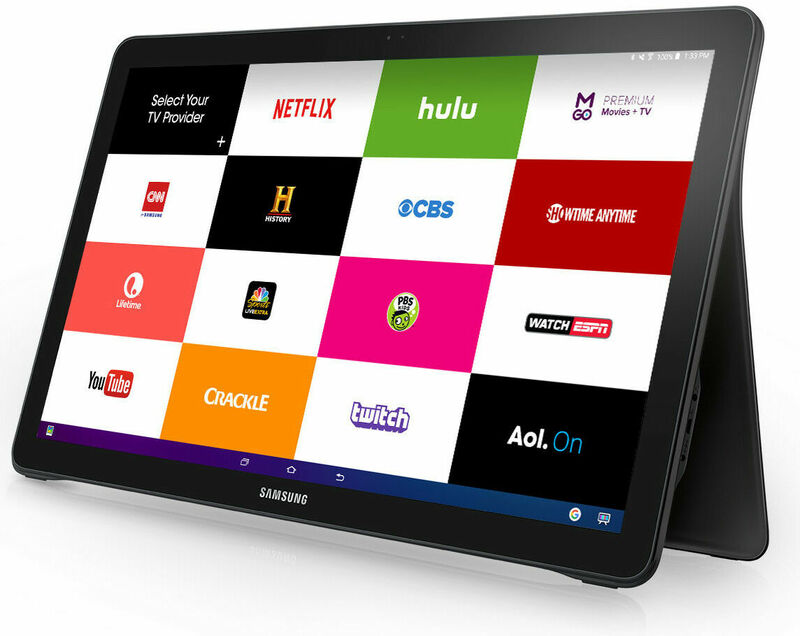 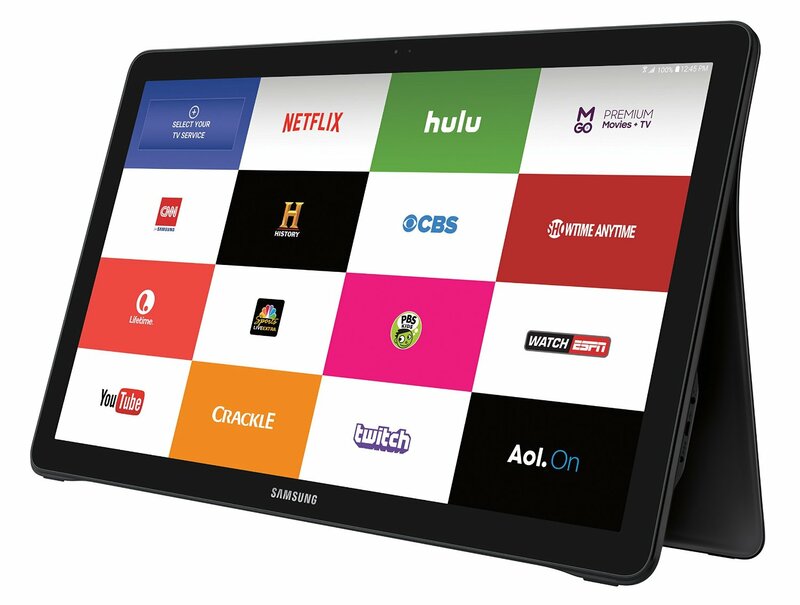 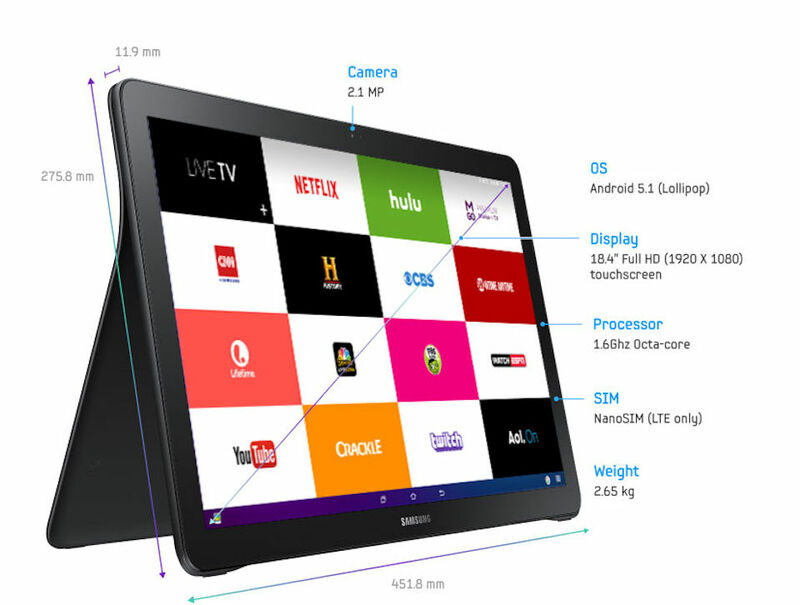 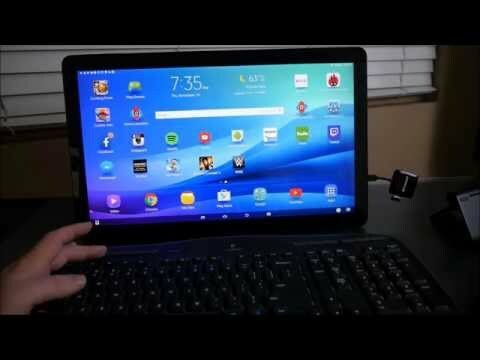 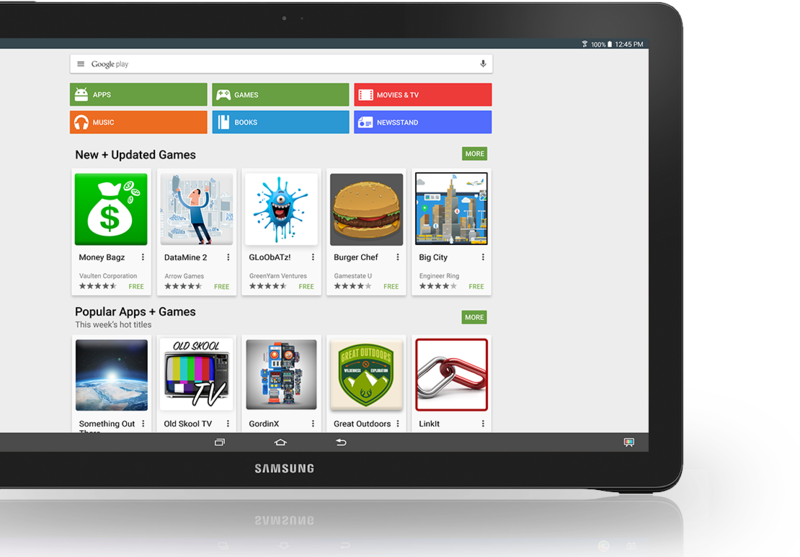 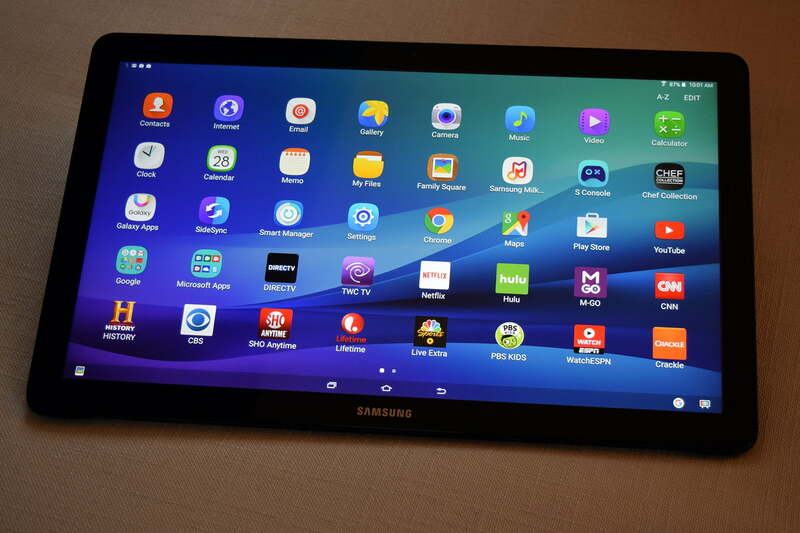 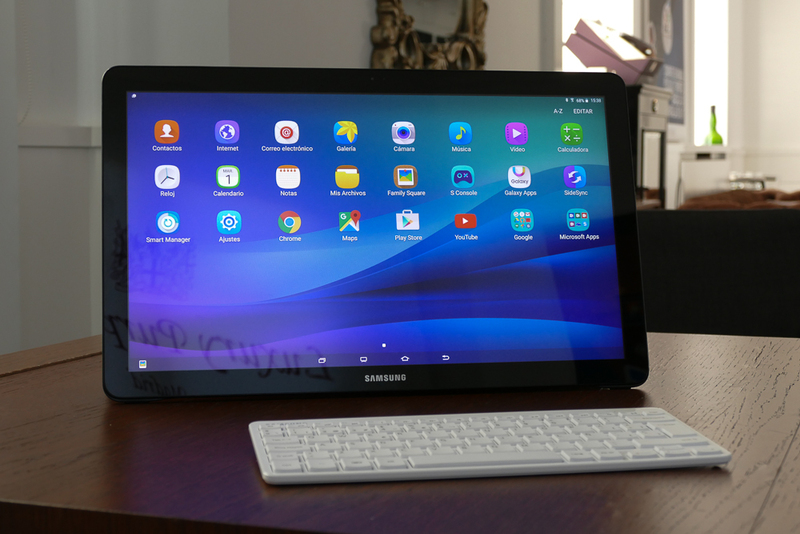 The peculiarity of the tablet we told you about a few days ago is to be found on the screen: we talk about ben 18.4 “, although strangely with a full HD resolution that”seems more like”on a display so broad, and this device would be the Galaxy View that mentioned yesterday Samsung. 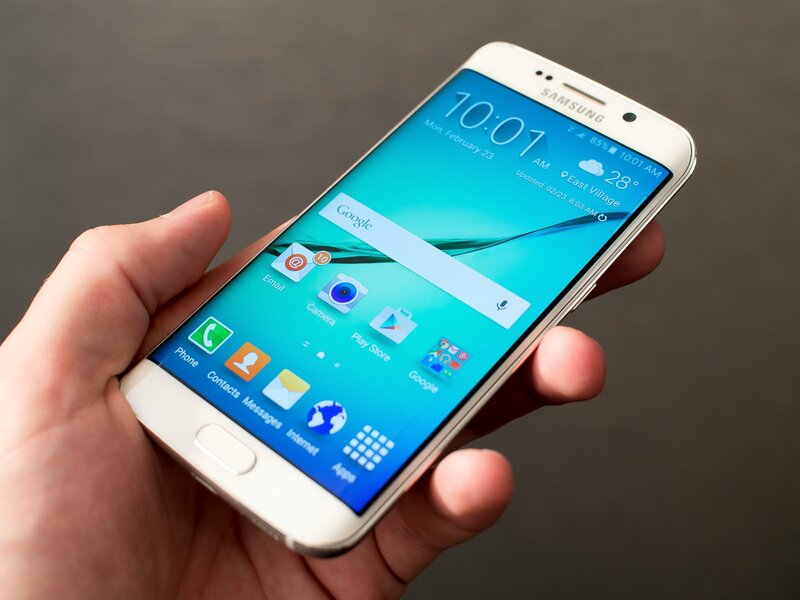 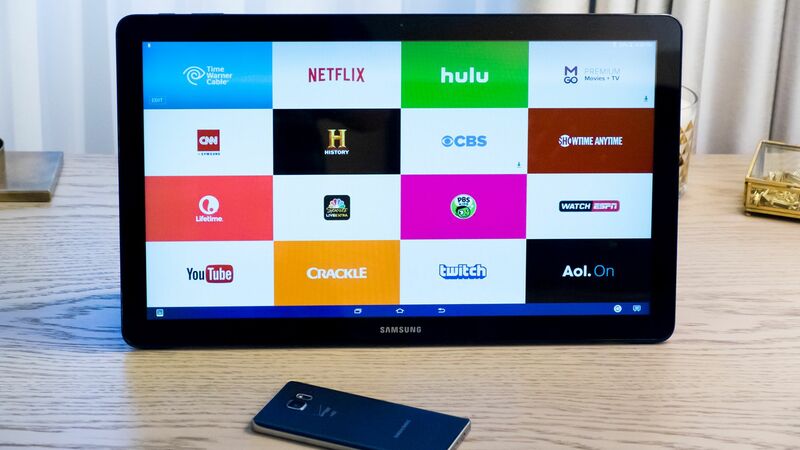 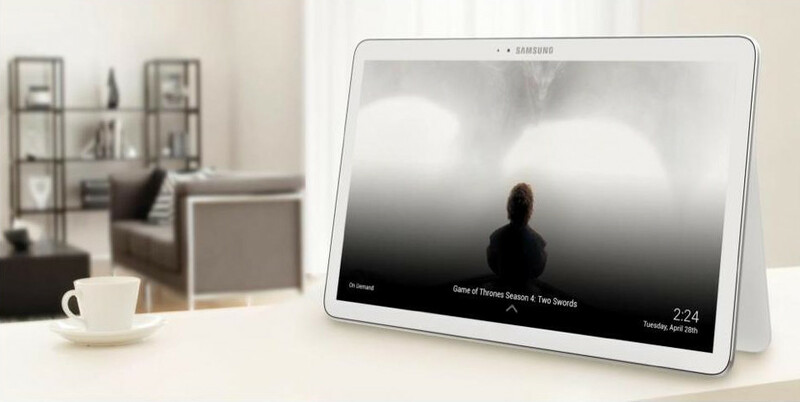 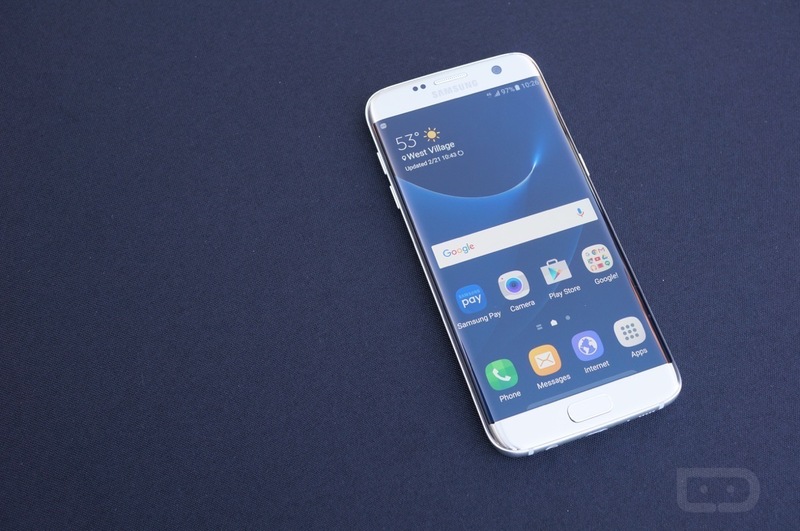 We have at the moment just a few pictures to show you about Galaxy View: it is not known if the details leaked a few days ago are actually true, and it’s not even clear when Samsung intends to release his new product. 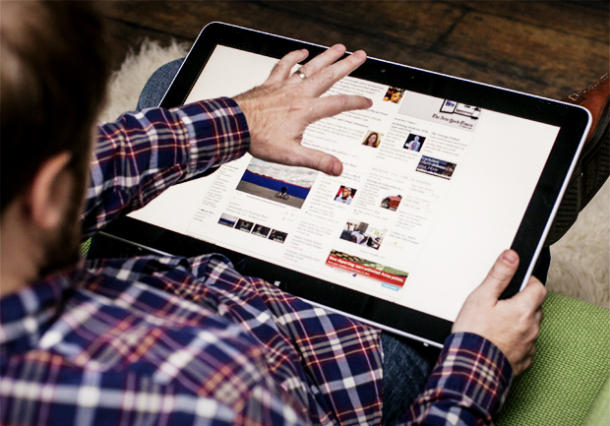 Perhaps following the launch of iPad Pro to counter Apple on his own ground?